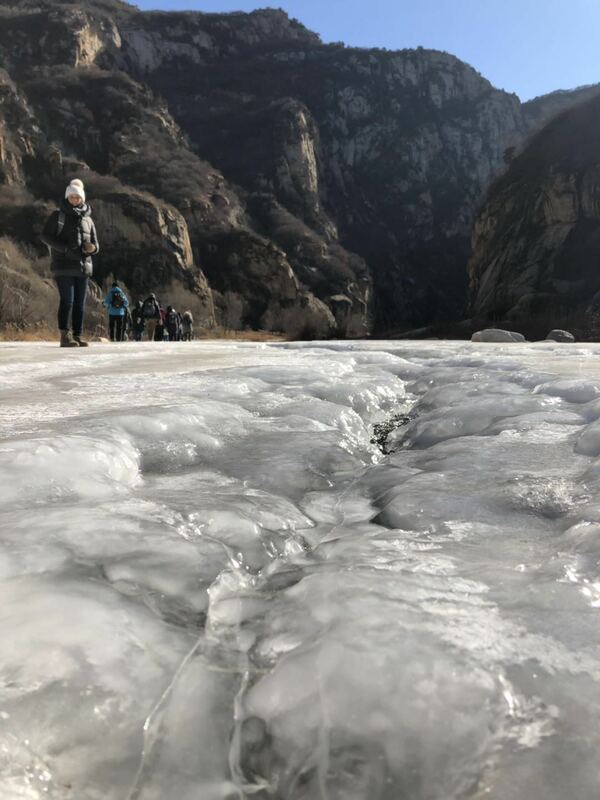 The Roundabout presents a guided Frozen River Hike that won’t have you screaming Yikes! Instead you will be too busy enjoying the mountainous views of Miyun. 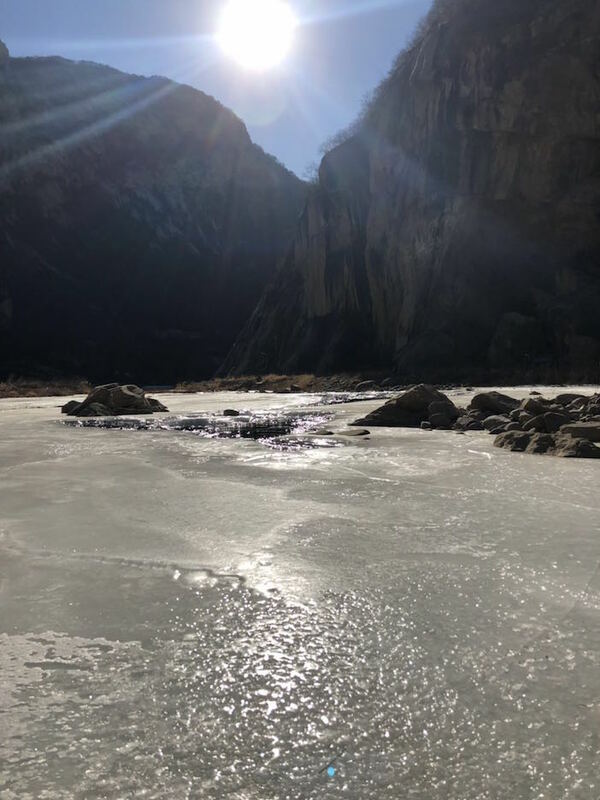 A perfect day out for all the family that embraces the cold, and invites you to join others on a winter’s drive through the mountains, where you will start a hike to a small scenic area. 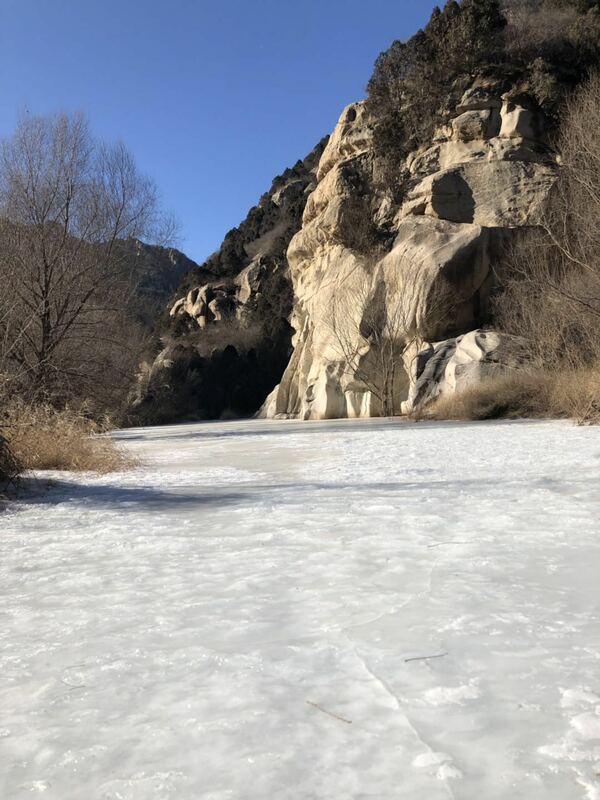 You and the family will follow the park trails down to the riverside, walking down through a forested canyon where you will follow the river on a journey through deep and wide canyons with twists and turns and steep rocky cliffs. This is an Alice in Wonderland hike that will be sure to deliver a true “down the rabbit hole” experience (but less disorientating – you will have a professional guide with you! ), you and the family will never forget. It’s winter, and you may be wishing for the long summer months to return to Beijing, so that you can enjoy Sauvignon Blanc alfresco while the kids play or tuck into summer plates of yumminess, but don’t despair. With winter come glorious opportunities to see this ever-evolving city in a new light – remember mountains surround us – why not go and see them? Forsake the indoors; dust off the old hiking boots (I’m assuming you own at least one pair? – if not go down to Decathlon! ), and have yourself a frozen adventure. This trip has all the makings of a thrilling and memorable day. Pick up will be at the Roundabout Boutique at 8am, and drop off will be around 4.30pm. Everyone is advised to bring along a packed lunch, snacks, water, and of course appropriate clothing and footwear. For further information contact: roundaboutvolunteer@yahoo.com, or visit www.roundabaoutchina.com. What are you waiting for?